Stubbornly low interest rates and a struggling U.S. economy have left a lot of companies with limited options for growth, which helps explain the continued reliance on stock repurchase plans to push share prices higher. 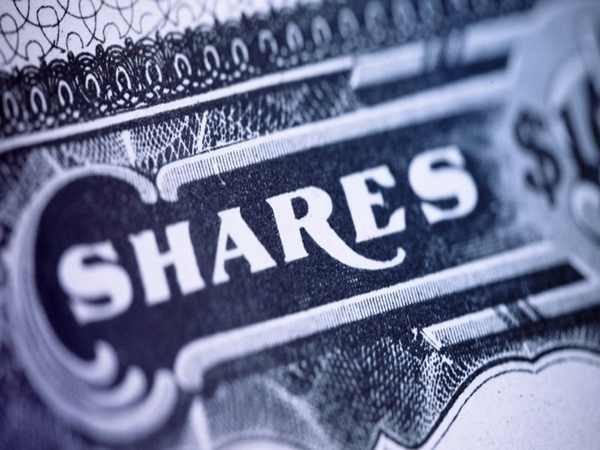 It is a commonly used and often controversial means of boosting both share prices and earnings-per share, but the trend of buying back shares is real and likely to continue. “What is becoming a major issue is the number of companies buying back more than they need and reducing shares significantly, by more than 4%,” said Howard Silverblatt, senior index analyst at S&P Capital IQ. At the end of 2015, the cash sitting on the balance sheets of the companies making up the S&P 500 Index was at $1.326 trillion, which is just shy of the record $1.333 trillion reached in 2014. Because that cash is earning next to nothing, there is pressure from shareholders to put the money to work either in the form of capital expenditures, acquisitions, dividend payments, or stock repurchase plans. The fact that companies are leaning more heavily on stock buyback plans says a lot about what they see in terms of an economic outlook, and the influence of short-term investors, such as activist shareholders. “Cash is a healthy thing to have on a balance sheet, but right now companies are not seeing any capital investment opportunities,” said Paul DeNicola, managing director with PwC's governance insights center. “There is some pretty aggressive shareholder activism out there, and they want the cash returned to shareholders, one way or another,” he added. According to Mr. Silverblatt, over each of the last eight quarters, 20% of S&P 500 companies reduced their share count by at least 4%, and in the final quarter of 2015, 25% of companies met that mark. It is too early to know what the count will look like for the quarter ending March 31, but Mr. Silverblatt believes the pattern will continue because it has become one of the most dependable ways of propping up earnings per share, because reducing the number of shares spreads the earnings over fewer shares. While it's hard to argue against a strategy that boosts share prices and earnings per share, the practice is raising concerns about the short-term versus long-term benefits, and whether it is a strategy that favors corporate executives most of all. Even as the pace of stock buybacks shows no sign of slowing down, there might be some growing resistance from institutional-class investors who are growing tired of the short-term focus. “There's been a significant change in attitude toward buybacks from institutional investors, because we're seeing a real preference for some of these companies to put their money back to work as opposed to just buying back shares,” said Bob Rice, chief investment strategist at Tangent Capital. Part of what Mr. Rice described as a “sea change” from institutional investors has to do with the way corporate executives might be benefitting from the buyback programs. Dan Heckman, senior fixed-income strategist at U.S. Bank Wealth Management, also expects institutional investors to put some pressure on repurchase programs. There are at least three exchange-traded funds designed to take advantage of stock-price movements pegged to share buyback plans. AdvisorShares TrimTabs Float Shrink (TTFS), PowerShares Buyback Achievers (PKW), and SPDR S&P 500 Buyback (SPYB) each represent ways investors and financial advisers can passively participate in the buyback trend. Todd Rosenbluth, director of mutual fund and ETF research at S&P Capital IQ, explained that the buyback ETFs are a good way to track the activity because they are managed based on corporate actions, as opposed to announcements of repurchase plans that don't always lead to actual buybacks.